The architecture for performance and exhibition, being museums, galleries, music halls, pavilions, etc., has been in the leading edge of architectural innovation throughout the history and evolution of the discipline. Architects and designers experiment on new aesthetics, concepts, and ideas with projects that tend to have a flexible program and a large budget. In many cases, the main requirement of such structures is not only to accommodate a specific program but also to inspire the imagination of its users and challenge the current state of architectural design. Some examples, such as the Guggenheim Museum Bilbao by Frank Gehry or the Sydney Opera House by Jørn Utzon are considered design masterpieces of the 20th Century. Gehry’s Museum transformed the city of Bilbao from a small industrial Spanish city into a world destination, while Utzon’s Opera House become the symbol of Sydney and Australia. 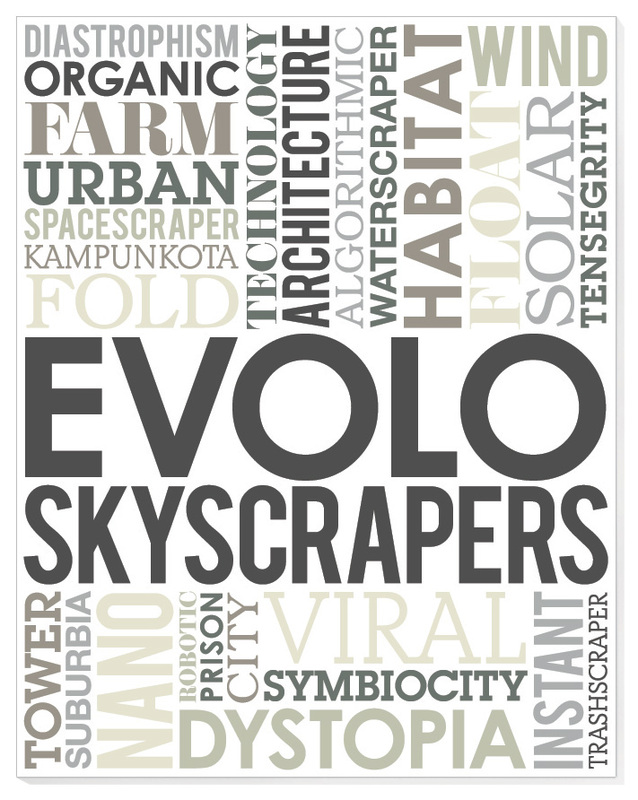 Established in 2006, the eVolo Skyscraper Competition has become the world’s most prestigious award for high-rise architecture. 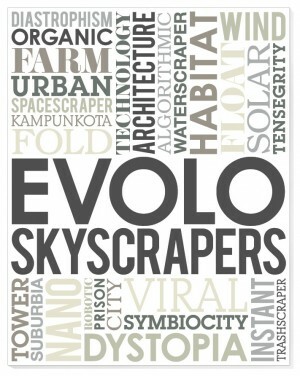 The contest recognizes outstanding ideas that redefine skyscraper design through the implementation of new technologies, materials, programs, aesthetics, and spatial organizations. Studies on globalization, flexibility, adaptability, and the digital revolution are some of the multi-layered elements of the competition. It is an investigation on the public and private space and the role of the individual and the collective in the creation of dynamic and adaptive vertical communities. How do we imagine the cities of tomorrow? This is one of the most difficult questions that architects, designers, and urban planners need to answer in a time where more than half of the world’s population lives in urban settlements – a mere century ago only ten percent did. 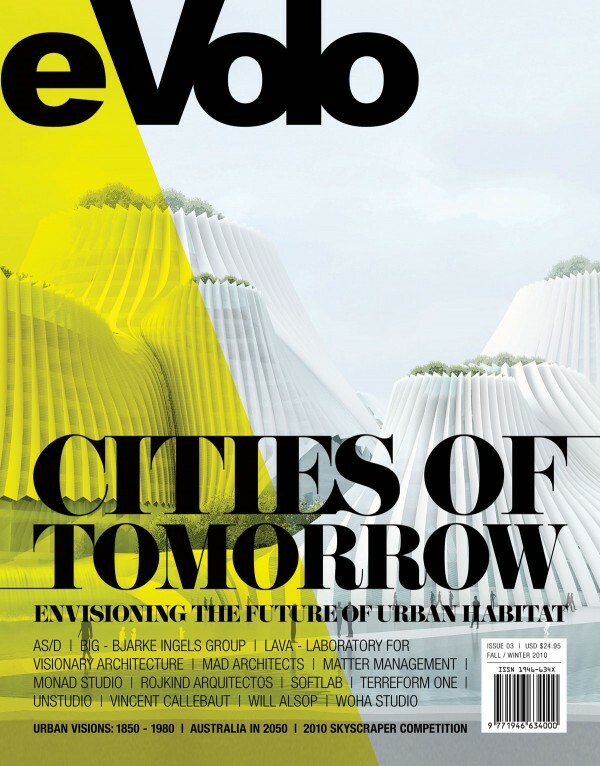 In this issue we examine innovative urban proposals that will transform the way we live; projects that preserve the natural landscape with integral architecture and urbanism with deep connections to site, culture, and environment. These are concepts of hybrid urbanism that offer a juxtaposition of programs to live, work, and play for a hyper-mobile population. It has been a tremendous satisfaction to compile this issue about the past, present, and future of the skyscraper. No other architectural genre captures our imagination and reflects our cultural and technological achievements like these towers that pierce the sky. We start off with the history and evolution of building high, from the Egyptian pyramids, Gothic cathedrals, and first American skyscrapers to the contemporary reality in Asia and the Middle East. We present two fascinating interviews, the first one with Carol Willis, the founder and director of the Skyscraper Museum in New York City, who explains the true genetics and economics behind the birth and future of the skyscraper. The second one with Italian artist, Giacomo Costa, who shares his vision about “the relationship between the natural environment, human activity, and supernatural reality” with provocative images of an apocalyptic urban future. Javier Quintana exposes the time gap between new architectural concepts and their built reality – like Arne Hosek’s “City of the Future” designed in 1928 and materialized in 1998 by César Pelli as the Petronas Towers in Kuala Lumpur or Sergei Lopatin’s 1925 idea for the Veshenka Tower in Moscow, later observed as the Willis Tower (former Sears Tower) in Chicago in 1974. Another group of essays explore the global influence of Manhattan as a contemporary Babylon to be replicated across the world, or the role of the Italian Futurists, Japanese Metabolists, and Archigram, who influenced generations of architects and designers to push forward the concept of vertical living. In the ‘Opinion’ section you will find critiques on some of the latest ideas for skyscraper design by some of the most forward-looking architects – like the concept of pixilated tectonics in Le Project Triangle in Paris by Herzog & de Meuron and Rodøvere’s Sky Village by MVRDV. On the other hand, Jean Nouvel redefined the Italian loggia towers of the seventeenth century with the Tour Signal in La Défense, Paris; while Morphosis Architects explores new programs for vertical density with The Phare Tower. Lastly, Studio SHIFT masterfully integrates their Miyi Tower in Sichuan, China, with the existing landscape. 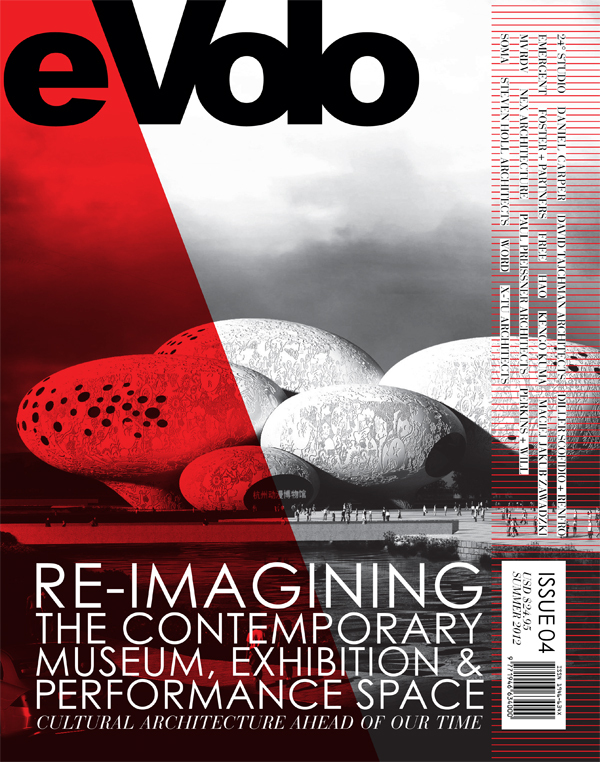 Central to this issue are thirty projects from eVolo’s 2009 Skyscraper Competition which look into the future of the skyscraper with the use of new technologies, programs, and aesthetic expression. Sustainability, globalization, flexibility, and adaptability are just some of the multi-layered elements explored by some the entries. You will find examples of cities in the sky, horizontal skyscrapers that link various cities, or emergency architecture for disaster zones. Finally, we present the work of Aranda / Lasch, a young New York-based design studio which develops their research on the observation of the patterns of organization in the natural world and its implementation in architecture and design. Their “Quasi-Series” furniture is designed following the assemblage logic of Quasi-crystals, where a structural pattern does not repeat itself. We would like to acknowledge our readers for their encouraging letters and e-mails that we have received over the last months. It is our mission to continue discovering and promoting new talents and to present a new wave of architecture that will undoubtedly transform our world.